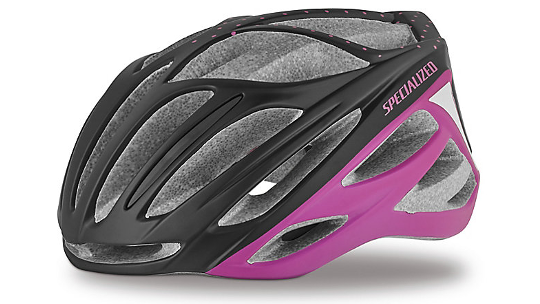 The Aspire is a road inspired helmet from Specialized that whilst being affordable also provides a comfortable, lightweight fit. 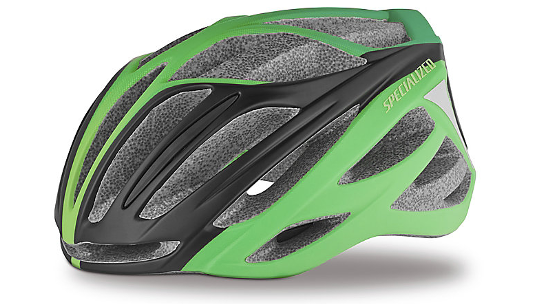 Featuring a 4th dimension cooling system that means that even on the hottest of days you stay cool and well ventilated, as well as this the Aspire features a tri-fix web splitter that makes strap adjustment fast and easy providing a great fit for every head shape. The Aspire is a great option for every type of road rider.